Listen to 12 of Mike WiLL's productions from the first half of the year. Mike WiLL Made-It has gone from Atlanta's rap underground to working with the biggest pop stars in the business in only a few years time, and he's continued to look bigger even as he's seemingly hit the top. Now mentoring young artists like Rae Sremmurd, Mike is illustrating the difference between a beatmaker and a producer, always remaining attentive to every detail of how a song is constructed, and crafting songs alongside his collaborators rather than simply delivering his half of the music. He's scored countless hits with a variety of artists, but 2016 has seen him doing some of his best and most complex work yet. Over the last few months, he's put out records with Beyonce, Rae Sremmurd, 2 Chainz, Rihanna, Snoop Dogg, Young Thug, Future, and many more, and we've decided to highlight the run of hits he's cranked out for those not paying attention. Click through the galleries to see the many songs Mike has been a part of in 2016, and expect even more music from the visionary producer when his new studio album, Ransom 2, arrives later this year. Shared on January 4th, Mike WiLL Made-It and his Ear Drummers signees, Rae Sremmurd, announced to the world that 2016 was their year with the release of "By Chance" (much like they did in 2015, dropping their debut album, SremmLife, January 6th). Wasting no time, the record restates everything we've come to know about brothers Swae Lee and Slim Jxmi, and their producer mentor. Big hooks, bigger bass, and a whole lot of charisma make the single an instant winner, initially billed as a taste of Mike WiLL's upcoming Ransom 2 album, but was ultimately too good to leave off the tracklist of the fast approaching Sremmlife 2. Before he linked up with Metro Boomin, Future's go-to collaborator was Mike WiLL, who helped him flesh out both the most abrasive "Sh!t" and most pop-minded "Turn On The Lights" of his work. 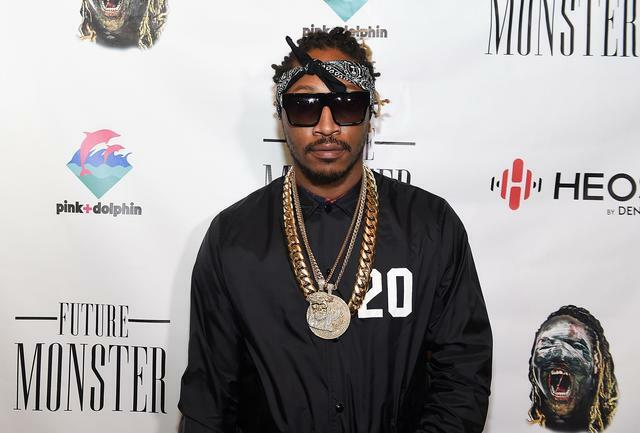 Seeing as Future has chosen the dark over the light, he and Mike's most recent collaboration is one of their most punishing yet, as WiLL provides a stuttering bassline that hits like a punch to the chest, using Future's own falsetto as the sole non-percussive instrument on the instrumental. 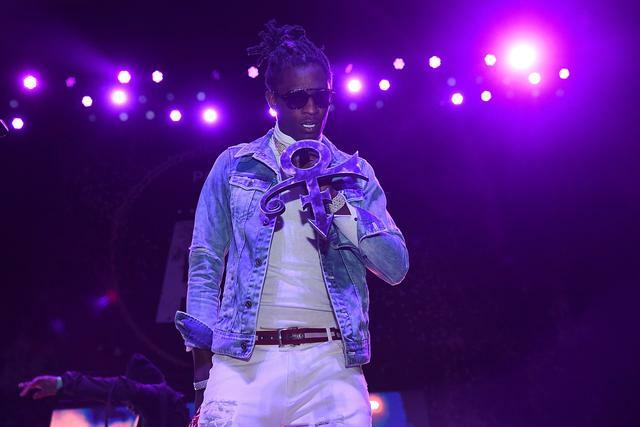 "Pacifier," Young Thug and Mike WiLL's first collaboration remains one of the rappers most adventurous records, and while relative to that, "F Cancer" is reeled in, its more precise in its execution, making for one of Thug's most thrilling records of the year (and there are quite a few). Once again, WiLL presents the animated rapper with a challenge, giving him the opportunity to pull out some refreshingly new flows and melodies. That it all goes towards a great message and a nod to survivor Boosie Badazz only further demonstrates its power. Tinashe's Joyride has suffered quite a few delays, eventually forcing the singer to drop out of her tour in support of the missing project a little while back. It's too bad, especially considering her music has remained excellent throughout. "Energy" is a record intended for her long-awaited sophomore album, and like "Thug Cry," her previous collab with Mike WiLL, it's a moody, deceptively catchy slow jam, as good as anything on her critically acclaimed debut, Aquarius. While WiLL had a great dalliance with R&B (Future's Pluto ballads, "Body Party," "Kisses Down Low"), this is the first we've heard him doing this style in some time, and he's still supplying the subtle dynamics that push these type of songs from good to great. Easily his biggest hit of 2016 so far, "Formation" is quite the statement for Mike WiLL. Launched as Bey's first single for her Lemonade album, the heavy 808s and futuristic synths, creating a bounce that inspires Yonce to go into full-out rap mode. Interestingly enough, Mike's frequent collaborator, Swae Lee (of Rae Sremmurd), makes an appearance in the writing credits, and upon closer listening, his cadence is definitely present in the verse and bridge of the song, something we can assume surely happened on the producer's side of things. 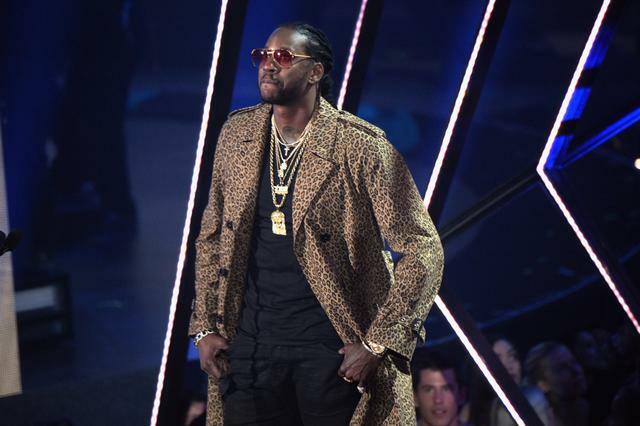 2 Chainz put out a project with Lil Wayne this year, but the song you've been hearing coming out of cars is probably "MF'n Right," his solo single with production from Mike WiLL and Zaytoven. The slick, minimal groove is the perfect follow up to Chainz' "Watch Out," once again providing just enough instrumentation to compliment the rapper's animated delivery, in this case, providing a deep pocket of plucking synth chords for him to sink into. "Mike told me this gon' be your favorite song," quips Chainz. He was MF'n right. Kanye West hosted the world's largest AUX cord party at MSN earlier this year, and while it will be remembered as the first time we heard he heard The Life Of Pablo, one of the most immediately impressive songs we heard that day was Young Thug's knocking "With Them," a song that is more effective the louder its played, and therefore shook MSG to the core. It differs once again from Thug's previous collaborations with Mike WiLL, centered more about the blunt force of its performance than its eccentricities. 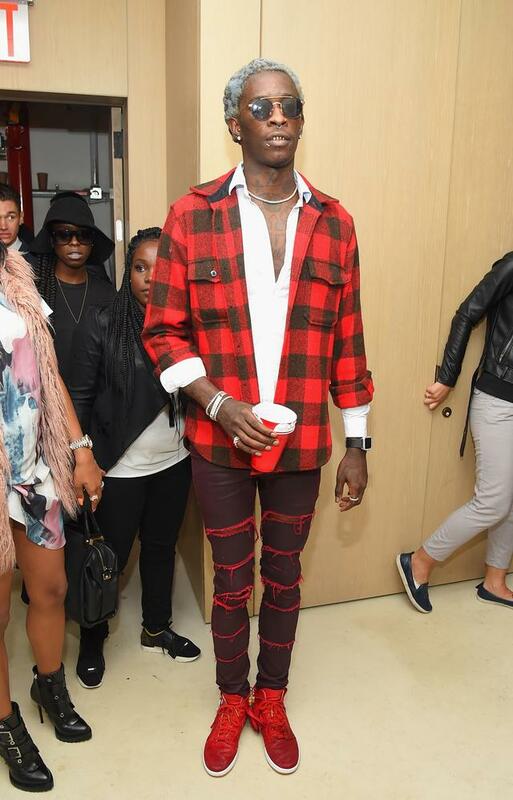 Thankfully, Thug is a man that can do both. 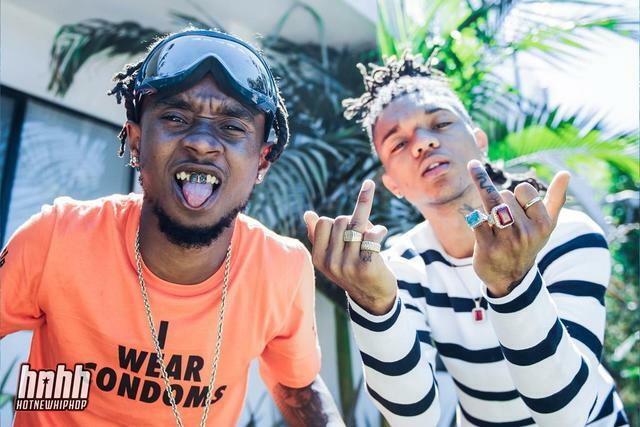 Mike WiLL has produced the three pre-release singles from SremmLife 2 ("Over Here" is not featured in this list, but is definitely worth your time), and "Look Alive" finds himself and the brothers Sremm once again pushing their brand of pop-minded rap forward. The record features a dreamy, textural backdrop, working together with Swae's nuanced vocal melodies for a party record that keeps its energy internal, hinting at a breaking point that never comes, and that tension is what makes the whole thing work. 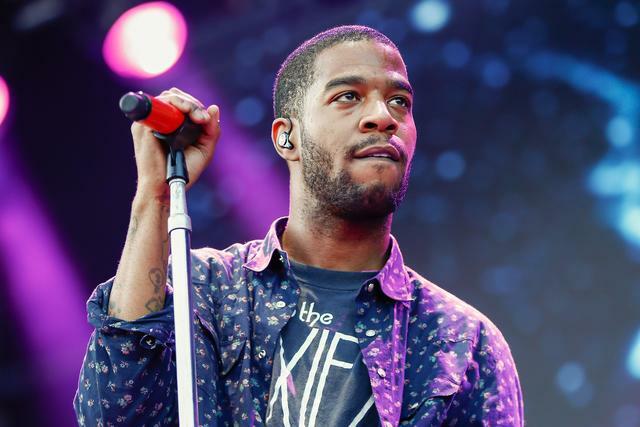 Kid Cudi has been experimenting more than ever on his recent material, u-turning from the industrial sounds of Indicud to embrace his rock influences in Speedin Bullet 2 Heaven. He's lost some fans in the process, but his Mike WiLL collaboration, "All In," takes him in a more approachable direction, as WiLL gives him a skittering, synthetic breakbeat that's the closest he's come to sounding like Radiohead, but centers Cudi's creativity into something more casual Man On The Moon fans can appreciate without compromising the rapper's vision. 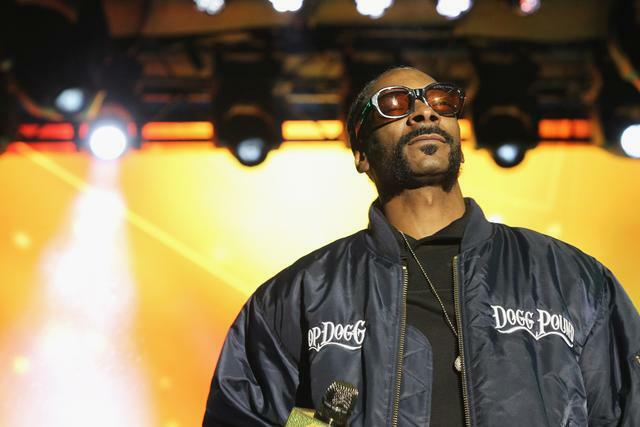 Like Cudi, we've seen Snoop Dogg getting restless with his status as a rapper, branching out into reggae and funk territory in recent years. "Late Nights" presents him with a challenge of getting back to emceeing, recalling some of the Neptunes production Snoop got into in the mid-00s, shape-shifting from synth funk to jazzier live instrumentation. His backing vocals even sound decidedly Pharellian, but WiLL's careful modern touch makes sure it doesn't come off as a nostalgia trip. 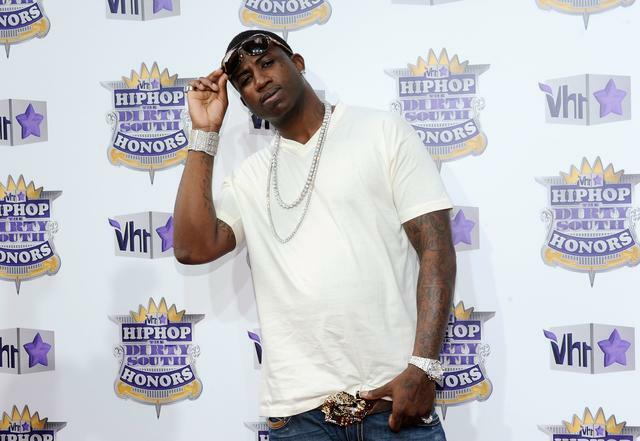 Providing the beat for Gucci Mane's first song following a three year prison sentence in no easy task, but Mike WiLL, a producer who cut his teeth making beats for Guwop, and even earned his name from the influential Atlanta rapper (Mike Will made it / Gucci Mane slayed it) seems like the perfect man for the job. His instrumental work is simple, but dynamic enough to illustrate the heavy, personal storytelling at play in Gucci's verse, introducing some dissonant synths that ensure the song is never entirely triumphant, instead giving it an unsettling feel, which seems only right for a man exorcising his demons like this. Mike WiLL has been teasing "Nothing Is Promised" for over a year. At one point, it seemed destined for ANTI, but upon the album's arrival, it's clear it would not have fit. As a result, Mike has scored the single for his own upcoming, Ransom 2 project, and we're just happy we finally get to hear the song in its entirety. Rihanna has always been great at selecting collaborative writers, and here, she's working not only with Mike, but Future, who provides ad-libs, and by the sounds of the melodies, also contributed to Rih's vocal writing. The result is Rih at her most rap-influenced, but her vocal experience gives her a precision that ensures every syllable hits with a sustained force. Mike's work as a producer goes well beyond the instrumental, always inspiring the best performances out of his collaborators. He's only getting better, and as a result, this run probably won't end any time soon.